Every Wednesday Julie Holly, the author of Peacequility, shares stories of triumph and joy from a guest writer. 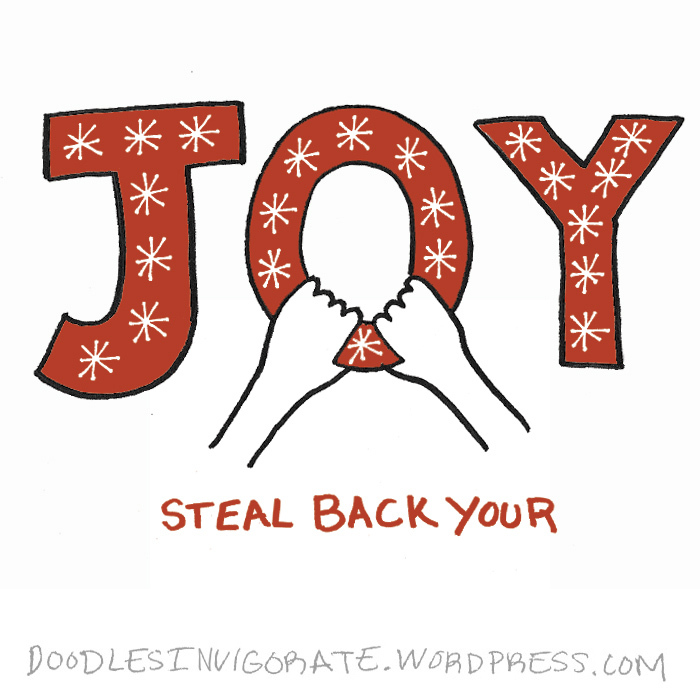 Today, I shared my story, Steal Back Your Joy. Julie beautifully illustrates how to maintain peace and joy in life through her wisdom on family matters. Her stories on challenges in parenting, marriage, self growth, and more express the importance in walking with God in the process. I hope you will explore her writing that brings comfort to the soul! So grateful to have you over at Peacequility today! Your art and inspiration from the hope if the cross has been such an encouragement in my life the past couple years! Thank you so much for having me on Peacquility, Julie! It was fun writing for you. I am always so encouraged by your writing and comments on my art!